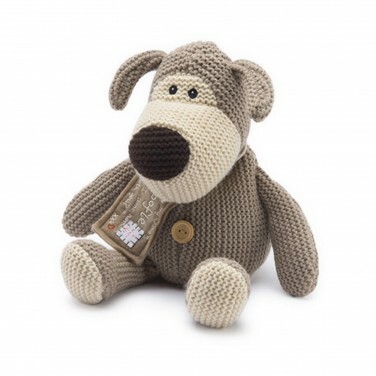 Warm, cosy and soothing too, Boofle the loveable puppy can be placed in the microwave for the best of hugs! 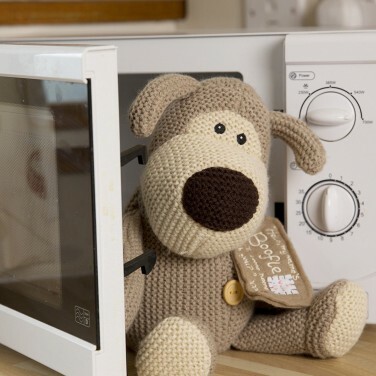 Filled with treated millet seeds and lavender, Boofle the playful puppy can be popped into the microwave to warm him through as a huggable alternative to a hot water bottle. Just the right size for cosy cuddles, Boofle the puppy gently warms you whilst he releases soothing lavender scents making him an ideal, restful companion. 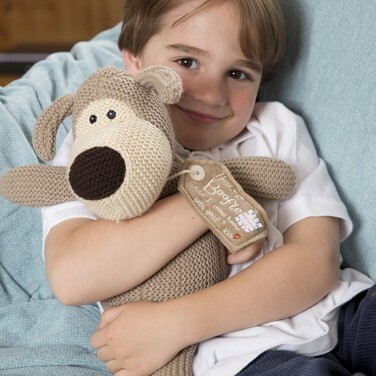 Perfect for kids on the go, this warmable friend can be placed in cold beds or snuggled up to on cold winter nights to give the warmest, cosiest hugs of all!